Wow, been heads-down with client work for a while and haven't had a chance to write to the 'ol blog. Glad to have some breathing room before the next project starts to get a few posts out. While installing EXM 3.0 rev. 150429 on a Sitecore 8.0 Update 3 instance for a client, we ran into an interesting issue. What is normally a pretty simple install was failing for us. Use SIM (you *are* using SIM, right?) to spool up a fresh instance of 8.0 update 3. Create new account and give it administrator privileges. Log out of "sitecore\admin" and log in as the new admin user. Upload and install EXM package on the CM server. Pretty straight-forward here, but install EXM under the context of the "sitecore/admin" user. 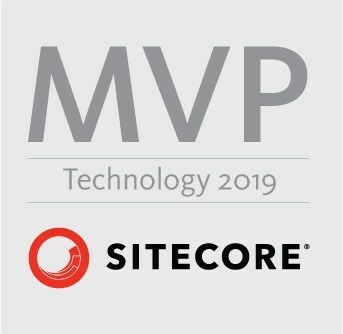 I reported my error and findings/workaround to Sitecore Support and they were able to confirm that this is a bug that will be resolved in a future version of EXM.